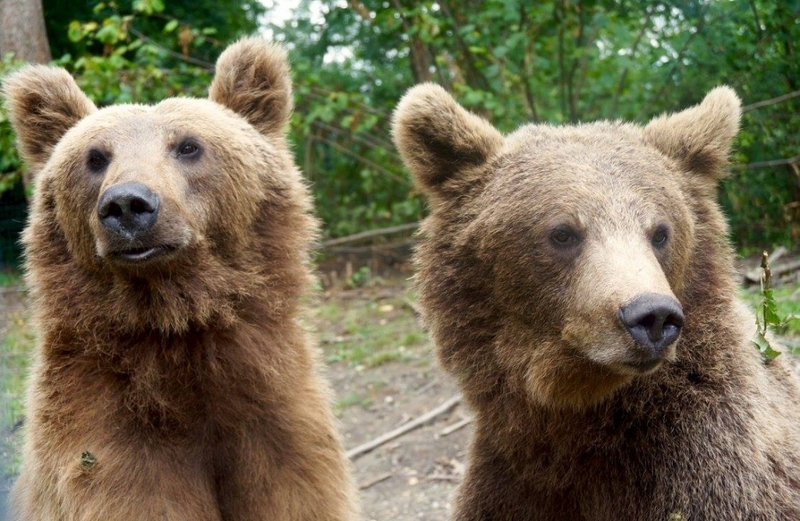 I volunteered for three weeks with the bears in Romania during August 2016. My time there was busy, eventful, and an experience that I will never forget. I travelled to Romania from the UK, and then from Bucharest to Brasov with Jonathan, another volunteer. Upon arriving in a very rainy Brasov, we were greeted by volunteers Miriam and Rosie, who took us out to our welcome dinner and helped us settle in. The next day, Razvan gave us a tour of the sanctuary, where we learnt about the tasks we will assist with, and the history behind some of the bears. We also had an orientation walk around Brasov in the afternoon. 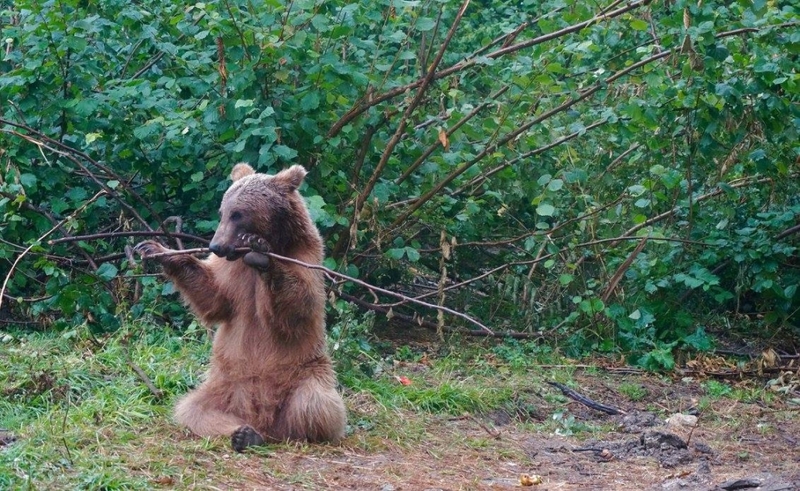 During the course of next three weeks, our tasks at the bear sanctuary varied. Mostly, we helped with food preparation- separating the deliveries into crates of meat, fruit and dairy to be fed to the bears. The dairy was used to make bear ice cream- a favourite! I would definitely recommend a strong pair of Marigold gloves as work often got messy and we frequently went home splattered! Some mornings we went on feeds, which often involved waking up early to get there for an 8am start, and following around the food truck as we got to see areas of the sanctuary that are not open to the public. We also assisted with the tours, making sure all visitors got the most out of their time at the sanctuary. Over the weekends, Razvan organised outings for the volunteers. I went to Bran castle with Jonathan, Peles castle with Anne, and one day even went paragliding! Brasov is an amazing city- everything you need is nearby. The nearby supermarket provides all the food you need for meals, and there are lots of restaurants within close proximity too. It is possible to stay in the city over the weekends, or venture out further to other destinations around Brasov. I had an amazing time volunteering at the bear sanctuary, and would wholeheartedly recommend it to anyone who is considering volunteering here. It is wonderful to be able to see the bears up-close, and to assist with their rehabilitation in the sanctuary. 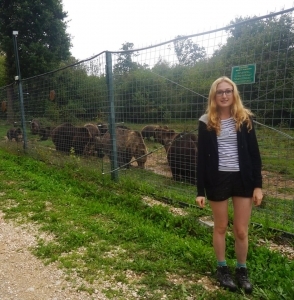 To find out more about Hannah’s project in Romania, check out our bear sanctuary webpage.